Access Control is a process by which users are granted access and certain privileges to systems, resources or information. It is a security technique that can be used to regulate who or what can view or use resources in a computing environment. 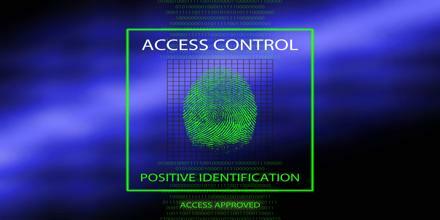 Access Control is also an important concept within Web and other applications. The segmentation of functionality, and even entire sections of an application, are based on access control. There are two types of access control: physical and logical.